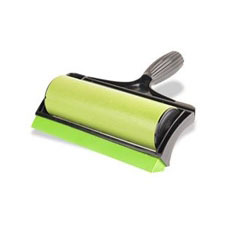 Sticky Rollers help you get rid of the hair, fluff and lint that clings to your clothes and fabrics. Available the lint-free microfiber cloth suitable for food and beverage industry. 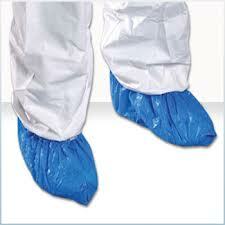 Shoe covers are suitable for cleanrooms to prevent dust contamination to the product. There are durable, lightweight and flexible. 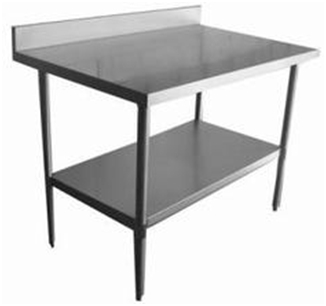 Available stainless steel shelves and stainless steel tables. Or you can order by customer needs. 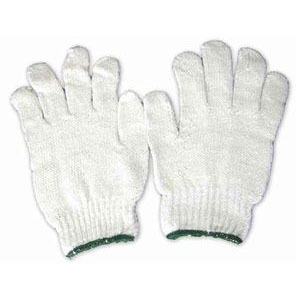 Retail and wholesale cotton gloves, rubber gloves, and nitrite gloves for food industry. 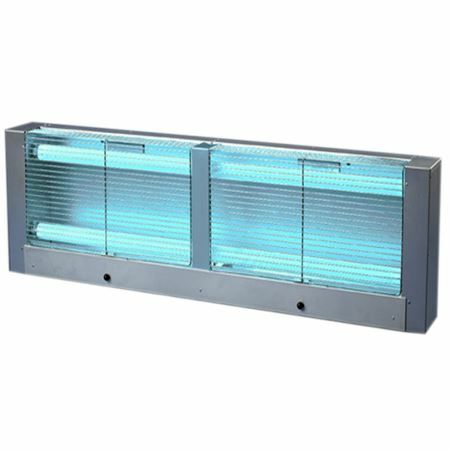 Available insect trap with glue that suitable for use in residential and industrial buildings. 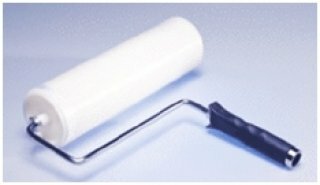 Available lint-free sponges, wipes, towels suitable for food and beverage industry. Available tissue boxes in orange and brown. 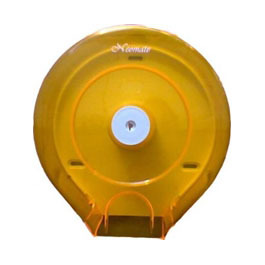 Both plates and rolls in wholesale prices. 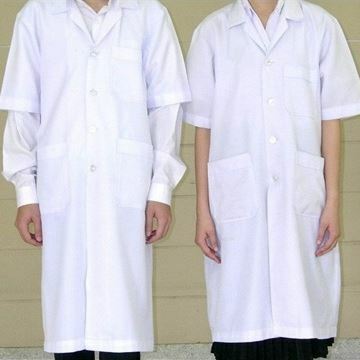 We are providing the gowns for the person who work in food industry or food shop.